Last week we completed the last challenge of the Dog Days of Winter series and I have to say it was one of my favorites! 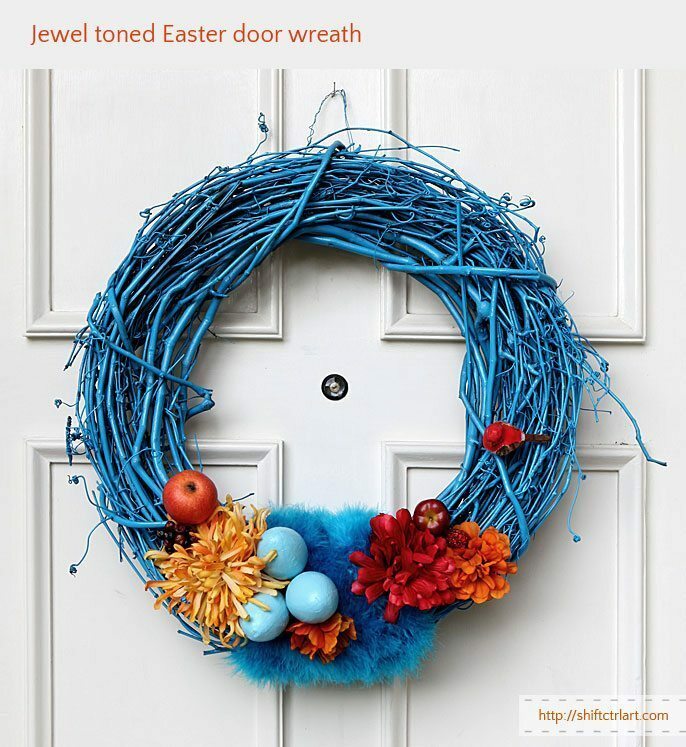 I just loved looking through all of the Easter projects linked up to the Hop-To-It Challenge! 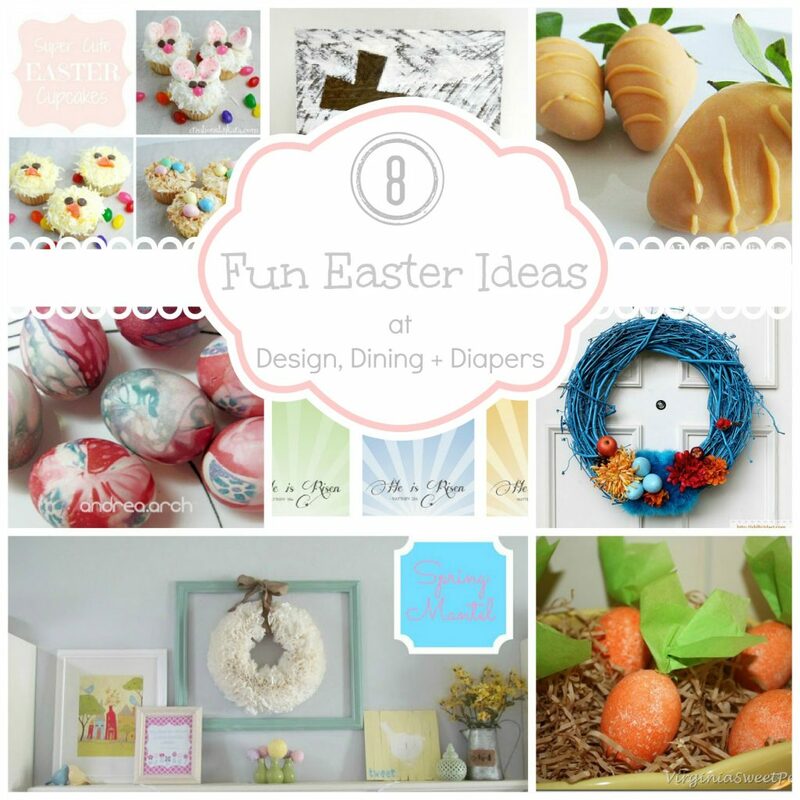 There were so many great ideas for Easter and Spring. 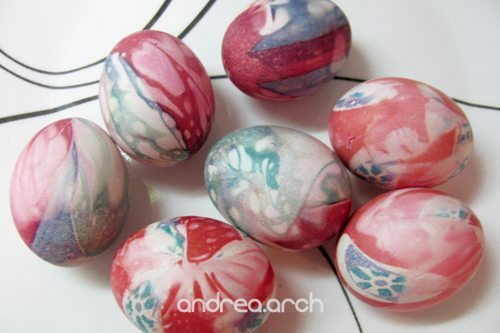 Here are 8 Fun Easter Crafts! 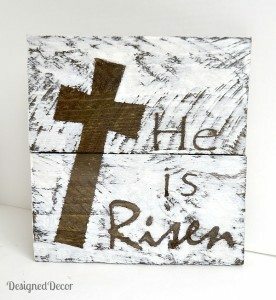 Taryn, Thank you so much for featuring my wood sign! I am thrilled! Thanks so much for the feature Taryn! Hope you had a great weekend! 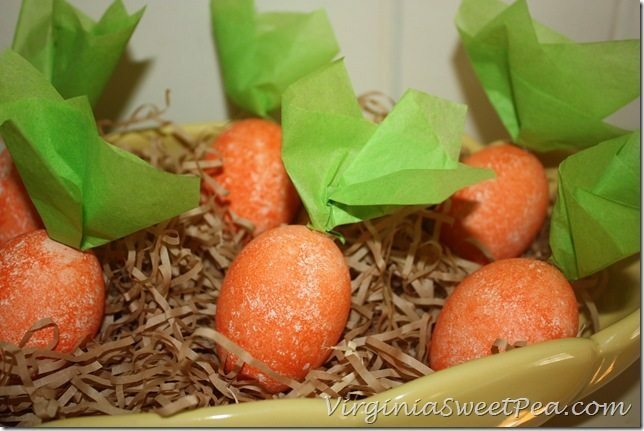 Thanks so much for featuring my carrot eggs. 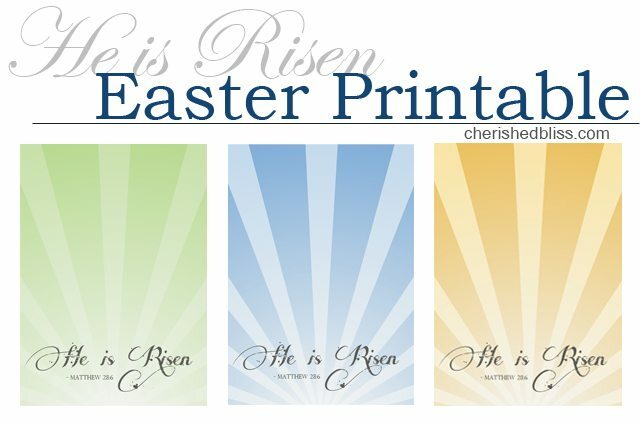 I can’t believe that Easter is almost here! I am never disappointed when I get on your blog Taryn. I’m always inspired totally no matter what you’re featuring that post. Love all the projects you featured. 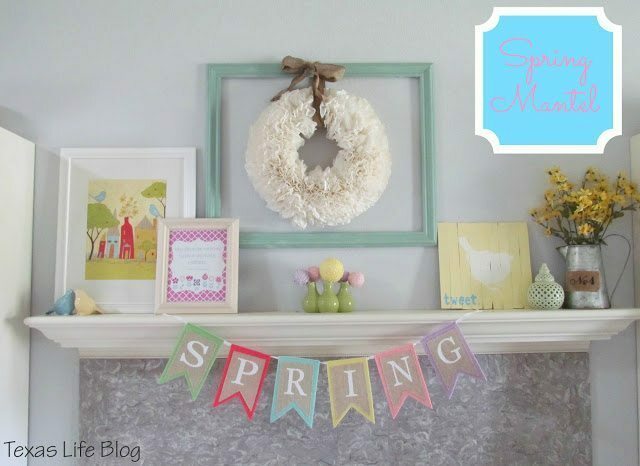 Guess one of most favorite was the spring mantel with the banner. Love it all. Thanks for being here. Gracias por su envio. Me encanta todos sus proyectos ,son lindos e iumpecables. 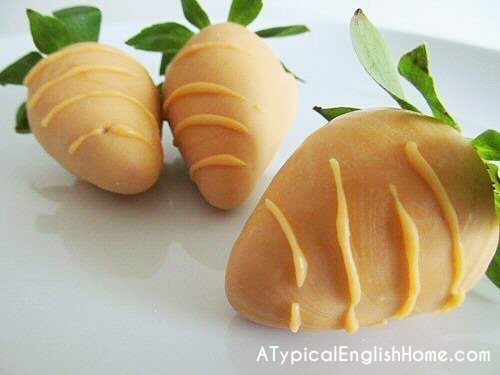 muy inspiradores para esta época. Thanks for the feature Taryn! Love your blog! 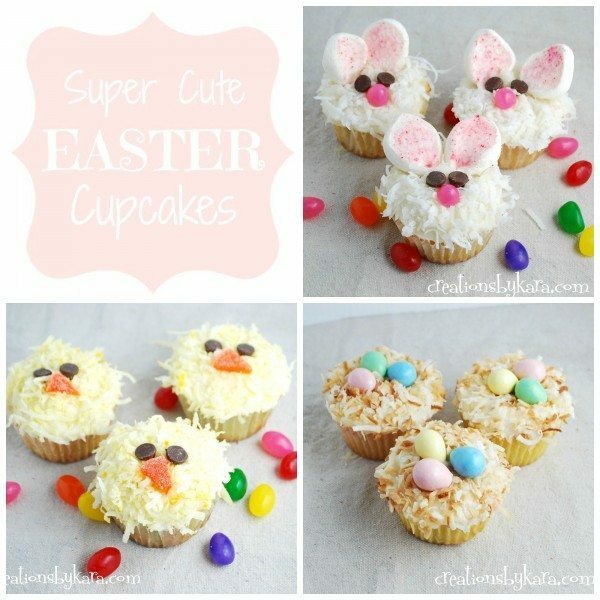 Thanks so much for featuring my cupcakes Taryn! I love the other projects too, especially that gorgeous mantel display!